Red Riding kofia postcard. 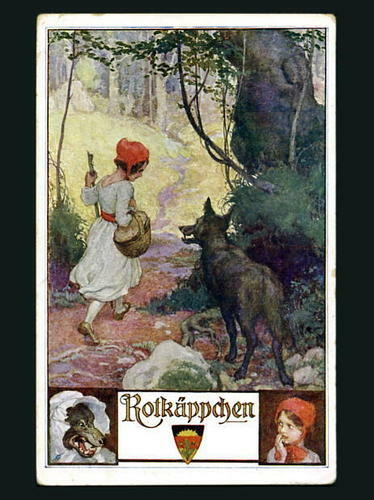 Red Riding kofia postcard. Wallpaper and background images in the Fairy Tales & Fables club tagged: fairy tales little red riding hood.